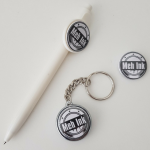 Need custom workwear for your small business!? 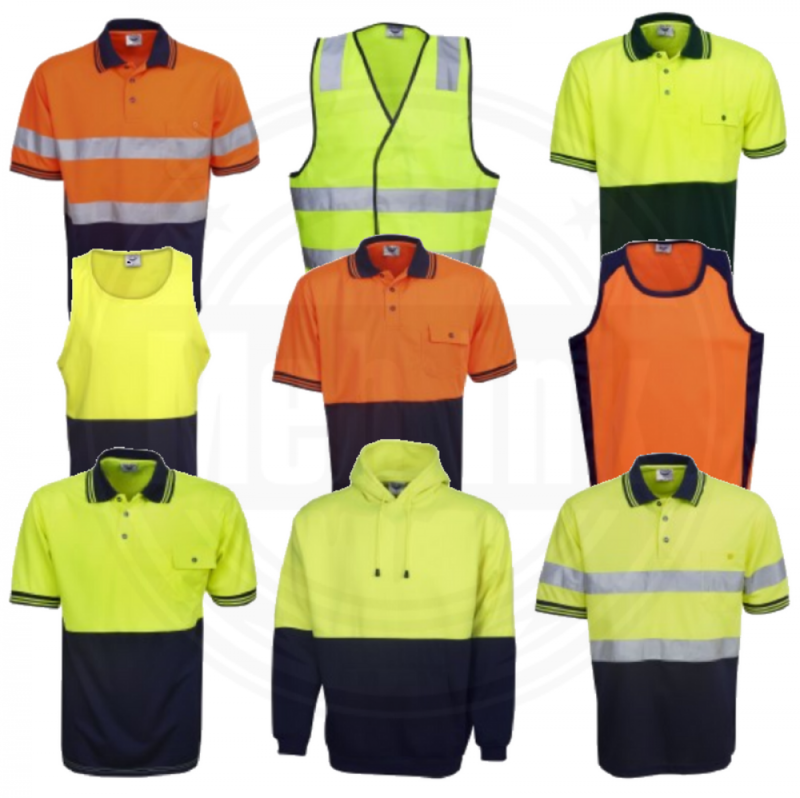 Hi -Vis Polyester polo shirts, button shirts, t-shirts and singlets. 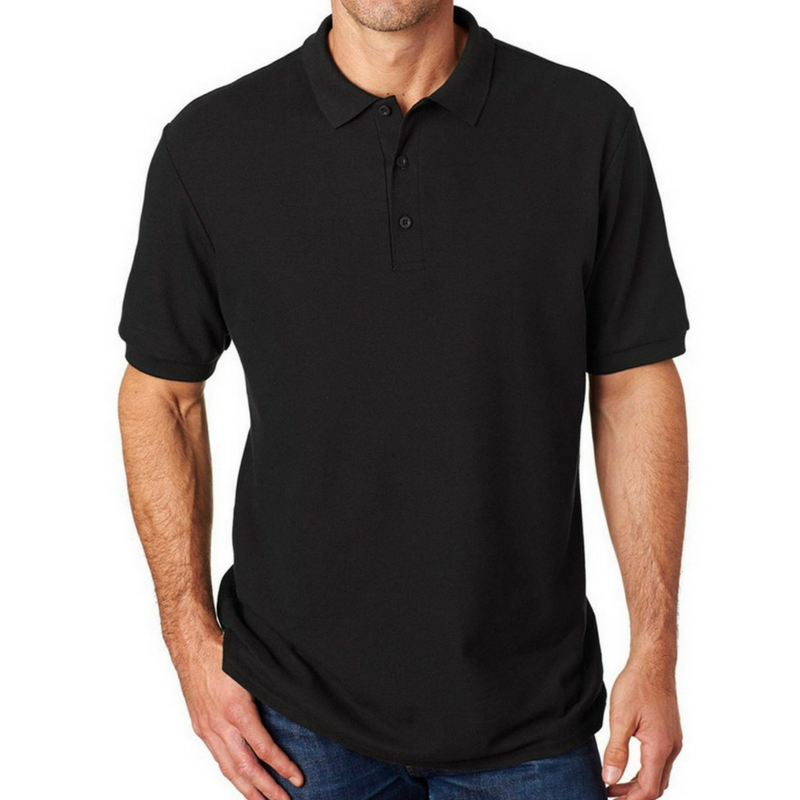 Hi-Vis 100% cotton polo shirts, button shirts, t-shirts and singlets. Hi-Vis Fleece hoodies, both jumpers and full zipper. 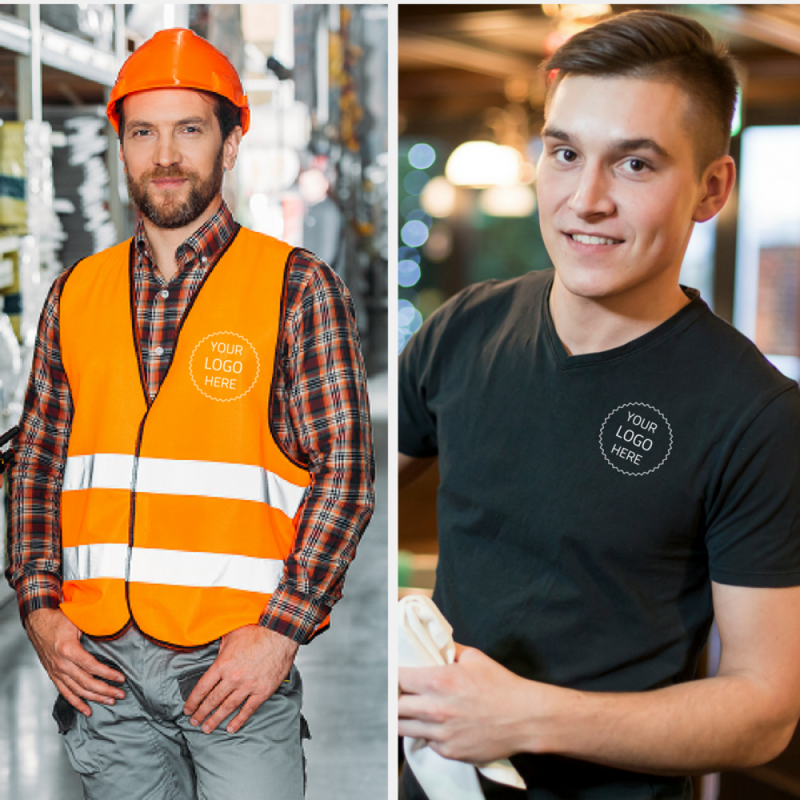 If you’re interested in workwear for your business contact us for more information.